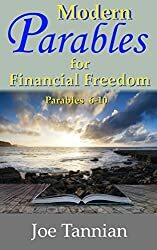 Why Modern Parables for Financial Freedom? 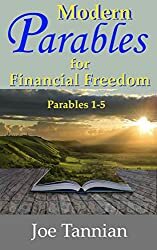 Imagine – you’re living in one of the richest countries in the world at one of the most affluent times in history but there are always five more things that you want to have. Imagine – Your problem is you just don’t know where you’re going to put all your stuff. Imagine – You are under a continuous assault of advertisements aimed at convincing you that you’re dissatisfied with what you have. For many people this is reality and they are being robbed of peace and true riches. 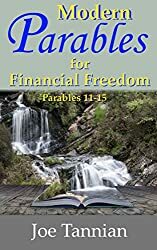 They are fun short stories that can engage your heart and drive home a point you may know with your mind but have not accepted at your core. 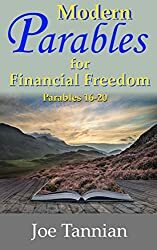 The book complements other management and budgeting tools, by changing your attitudes about money, which allows the reigns of a budget to fit more naturally. 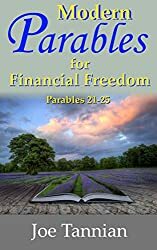 It offers the help you need to pursue peace in this life and a focus on the life to come.